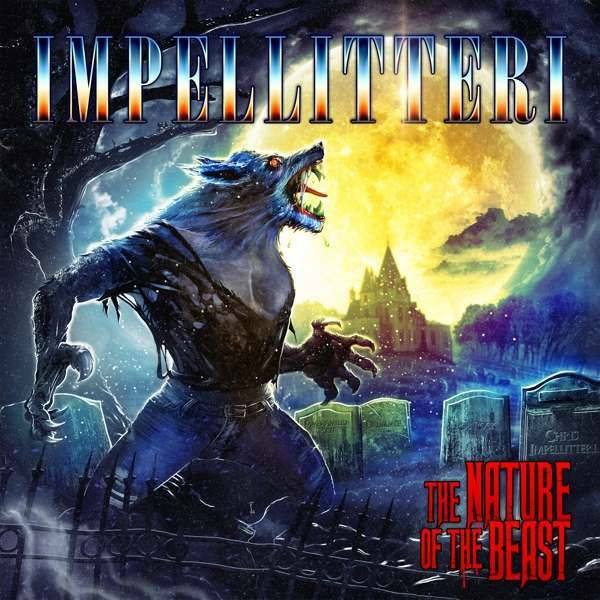 IMPELLITTERI, band of guitar legend/virtuoso Chris Impellitteri will be releasing a new album in October 2018. The album will be called “The Nature of the Beast” and it will be released through Frontiers Records. So far not further information have been released other than the artwork for the album which you may see bellow.